A U.S. Navy patrol boat was forced to fire three warning shots at Iranian vessels less than 24 hours after another US missile carrier was ‘harassed’ in an ‘unsafe manor’. 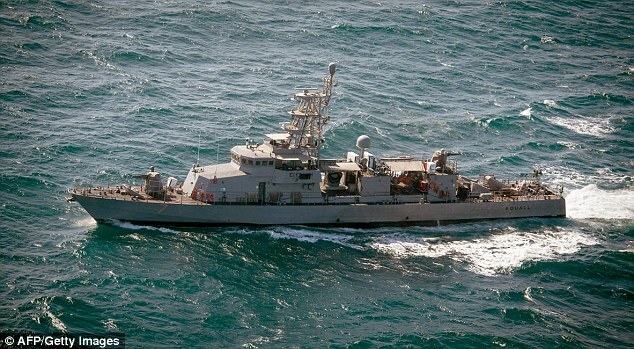 The USS Squall fired shots at approaching Iranian vessels on Wednesday, barely a day after the USS Nitze was forced to change course and fired flares after Iranian patrol boats came within 300 yards at speed. The incident involving the USS Squall was just one of three separate confrontations involving American and Iranian ships in a single day, Pentagon press secretary Peter Cook said.